Home » Asesoramiento estudiantil » Let’s paint the town red for Red Nose Day! 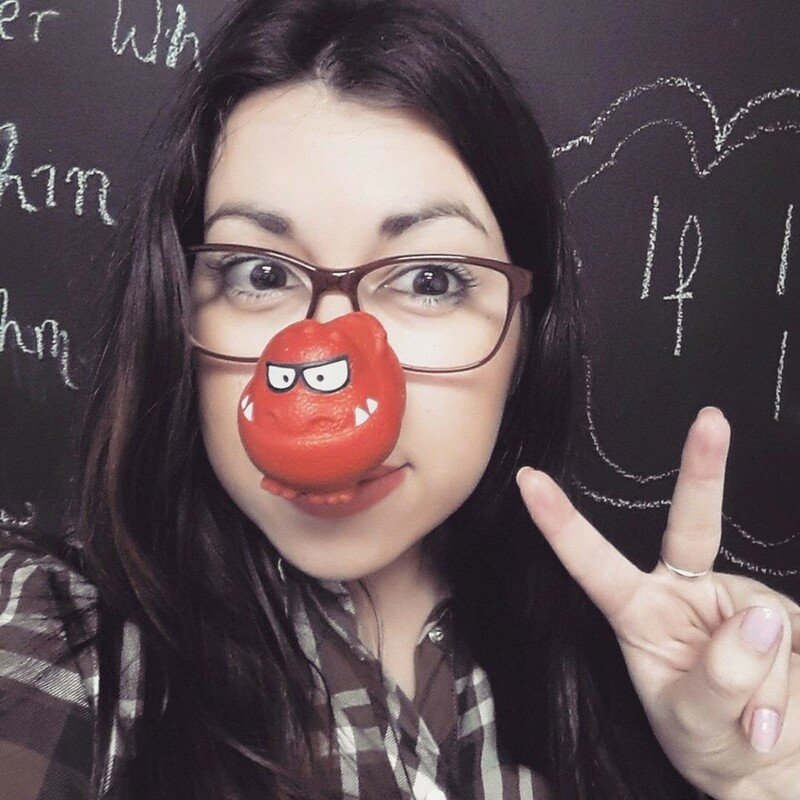 Let’s paint the town red for Red Nose Day! Thousands across the UK will be participating in fundraising events for this Nose Day on Friday 13th March. Red Nose Day is an event that happens every two years as Comic Relief alternate the event with Sport Relief. Comic Relief is a huge charity in the UK that aims to make the world a fairer place and diminish the devastating effects of poverty. Even though Red Nose Day isn’t held on a yearly basis, this charity works all year round to achieve their mission and since it was founded in 1985 it has raised around £950 million. Comic Relief’s first project was to help a Sudanese refugee camp in 1985 and it was launched live on BBC1 from the camp on Christmas Day that year. Since then Comic Relief helps raise money for many other charities that mainly support young and old people in very poor areas by targeting the cause of poverty and injustice. 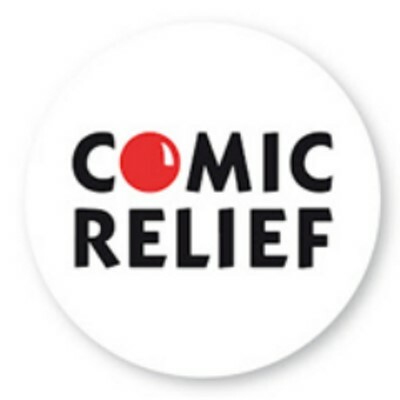 Comic Relief helps national charities as well as international ones and you may not be fully aware of their progress but they have made a huge difference in today’s world. For instance, from 1999-2008 Comic Relief has made education more accessible to African children. According to their statistics, the number of students going to school in Africa has increased by a whopping 46.5 million! This charity has helped the most vulnerable in society such as the young, elderly and has even fought against domestic violence. And get this; remember talking about the women progress for International Women’s Day last Sunday? Well, you’ll be happy to know that Comic Relief has helped offer women and children experiencing domestic violence protection… The National Domestic Violence helpline refers approximately 28 women to a refuge on a daily basis to escape domestic violence. Comic Relief’s support to many causes has been phenomenal! 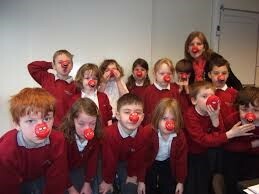 When I think back to Red Nose Days in the past, fond memories of my childhood come up. 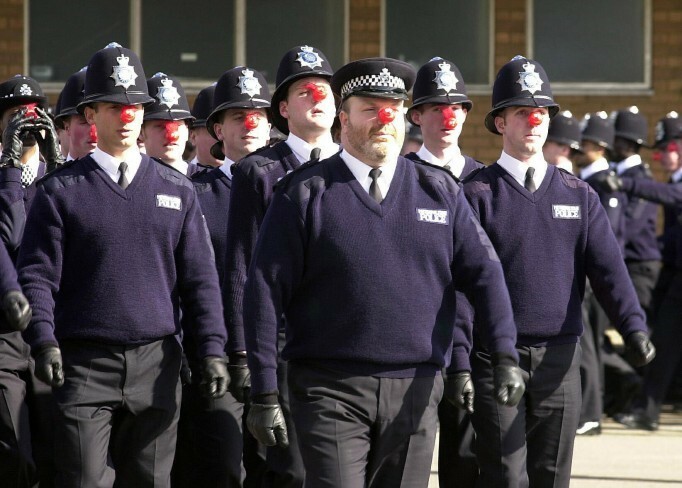 Red Nose Day is almost treated as a semi-holiday in the UK. People always get together at home, work or school to do something funny for money. It was almost a trend to go to school wearing the official Comic Relief red nose purchased from the local Sainsbury’s (a Comic Relief sponsor) – if you didn’t have a red nose then you weren’t the cool kid and this probably hasn’t changed! It’s an all-inclusive thing and this kind of makes sense considering many of the causes that Comic Relief supports are everyone’s business. Even celebrities get involved and a host of different entertainments is hosted on the BBC1 channel at night. Making a better and just world is a global concern and not just an individual one and that’s what the day comes down to – everyone working together for the cause. You’re probably wondering now what WCE are going to be doing to help this cause! Well, if you’re a frequent visitor at our office then you will have heard and seen that we are going to having a fundraising quiz to raise some money to donate to the cause. We have also decided to participate in the ‘Red Nose Sweepstake’ where we guess which celeb will win the funniest face. For each guess we have donated £2. The winner will get to keep half the money and the rest will be donated to Comic Relief so if you want to place your guess you can today and tomorrow until 3pm. The winner will be announced in the fundraising event. The event will be social (as usual) and very, very fun! We’ve got some red noses and we can all make some funny faces and take selfies together!! Obviously tea, coffee and biscuits will be provided. Come join us be funny for this cause! Get in the mood, get in the groove!! Click here to join the event in Facebook! By worldchoiceeducation in Asesoramiento estudiantil, How we help you, The UK, Uncategorized, World Choice Education on March 12, 2015 .